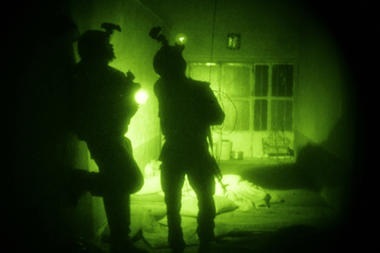 International forces rely heavily on night raids to capture or kill high-level insurgents. Night raids are a critical component of NATO’s strategy here, but a growing number of Afghans, including President Hamid Karzai, have condemned the raids as disrespectful to Afghan culture, and say they undermine the authority of the government and security forces. With US and NATO forces moving toward the drawdown of troops and the gradual handover of security duties to the Afghan Army over the next few years, the controversy over night raids is worsening relations at a critical time. “The night raids are perceived by the people, by the government, by Afghans as an insult. It’s a very big insult because they are insulting our privacy … so people hate them from the depths of their hearts,” says Rahim Khurram, deputy director of The Liaison Office.